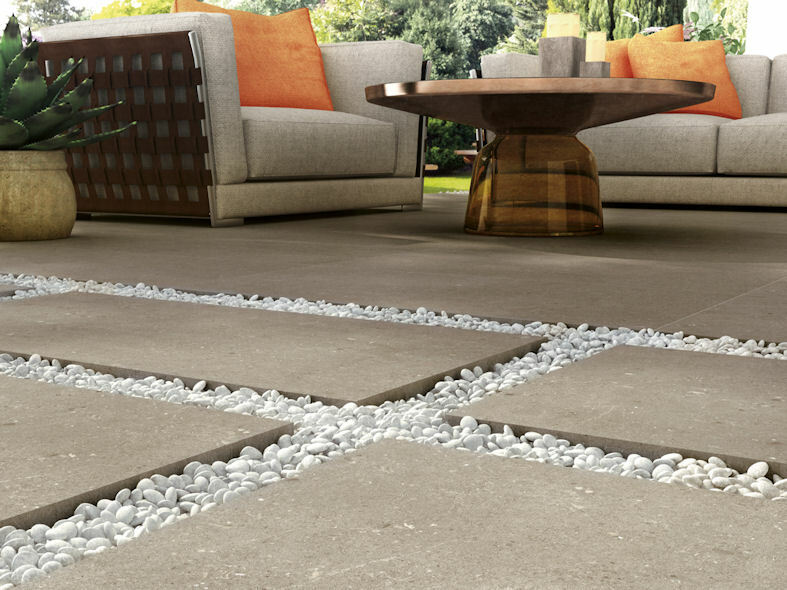 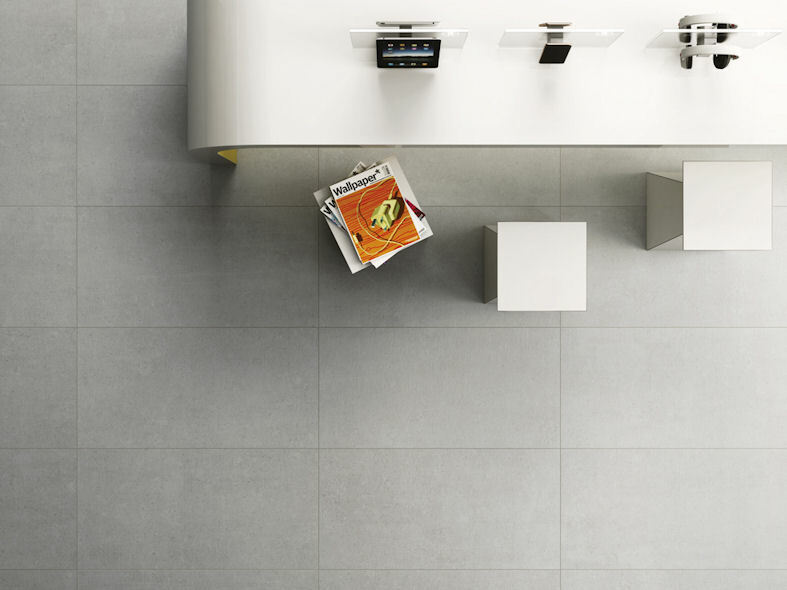 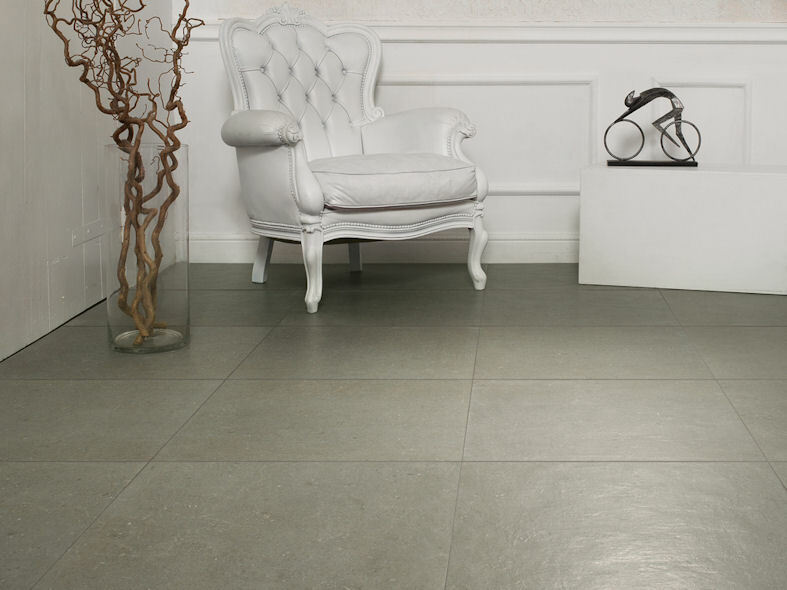 Galaxy rediscovers the natural roughness of limestone concrete, its genuine imperfection and pure, substantial character. 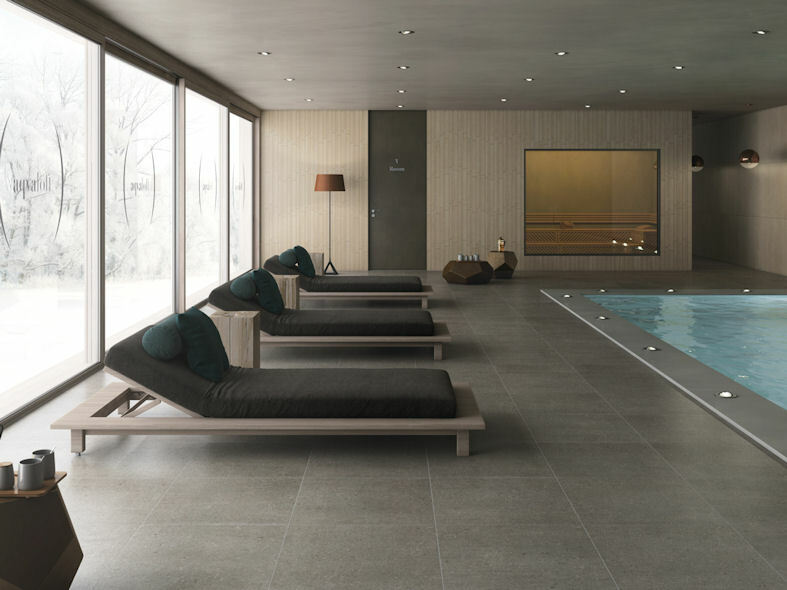 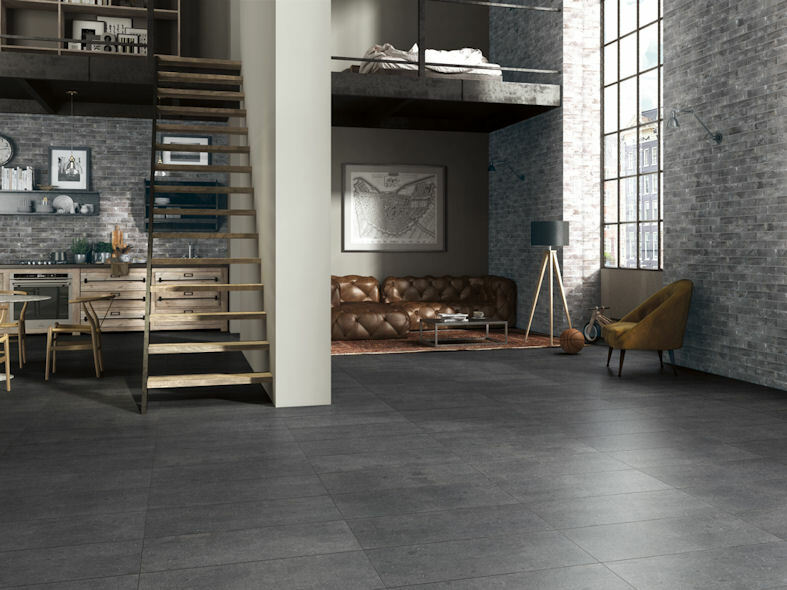 Ceramica Rondine adds different textures, finishes and colours found in natural stone. 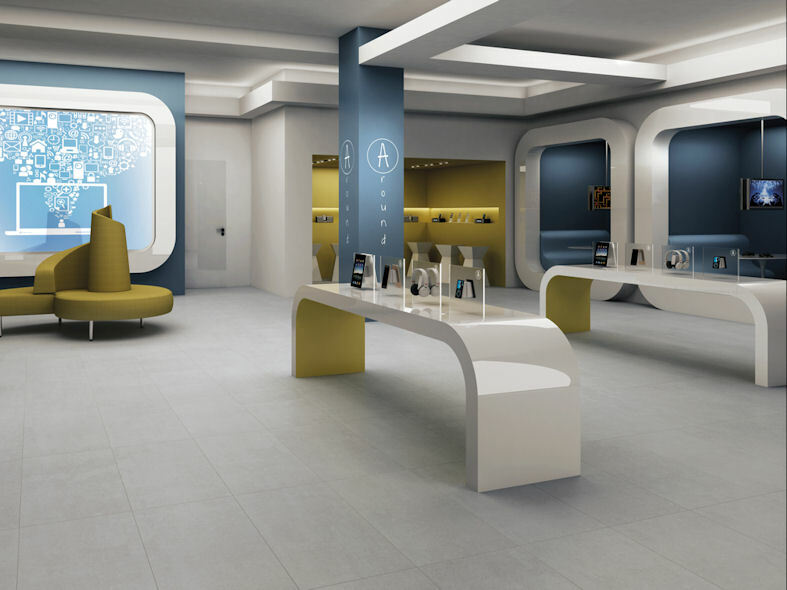 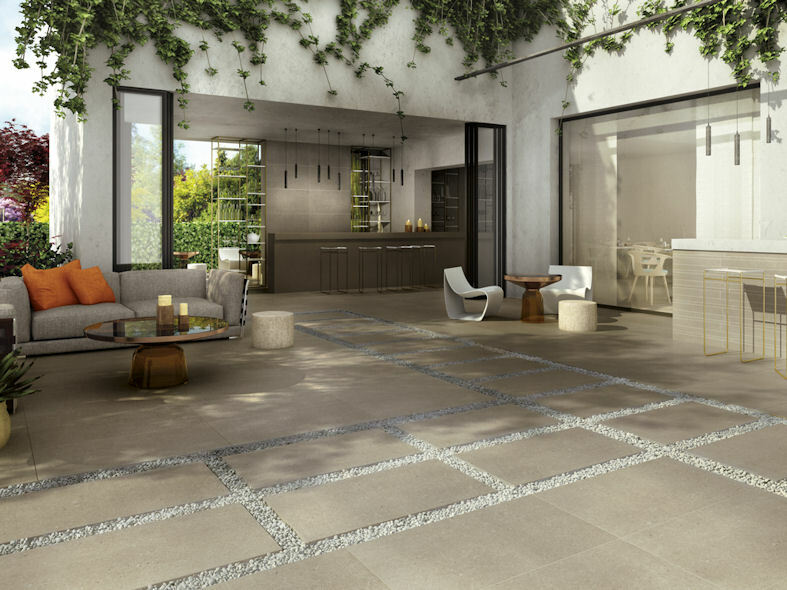 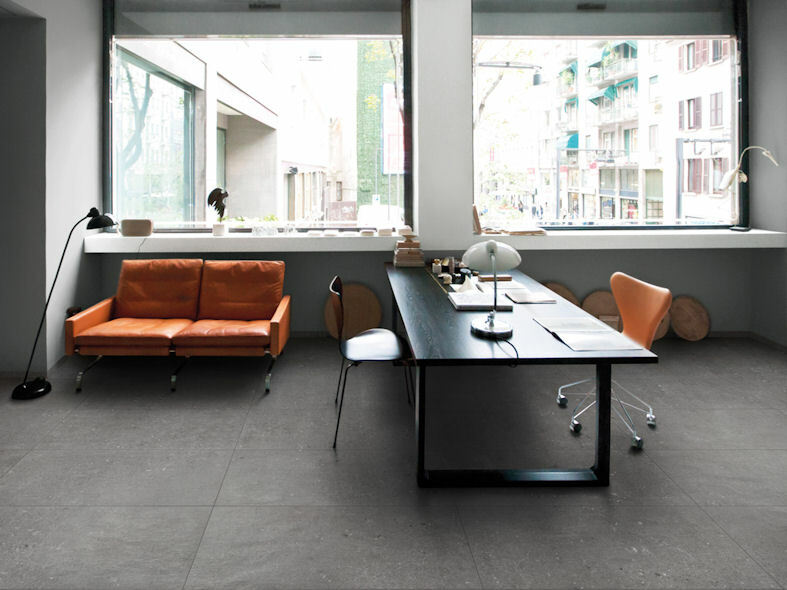 The result is a porcelain stoneware with a new and unprecedented dimension: a balanced hybrid of the typical components of concrete - its imperfect fragments - and elements of stone, with its streaks and parts of organic and fossil origin. 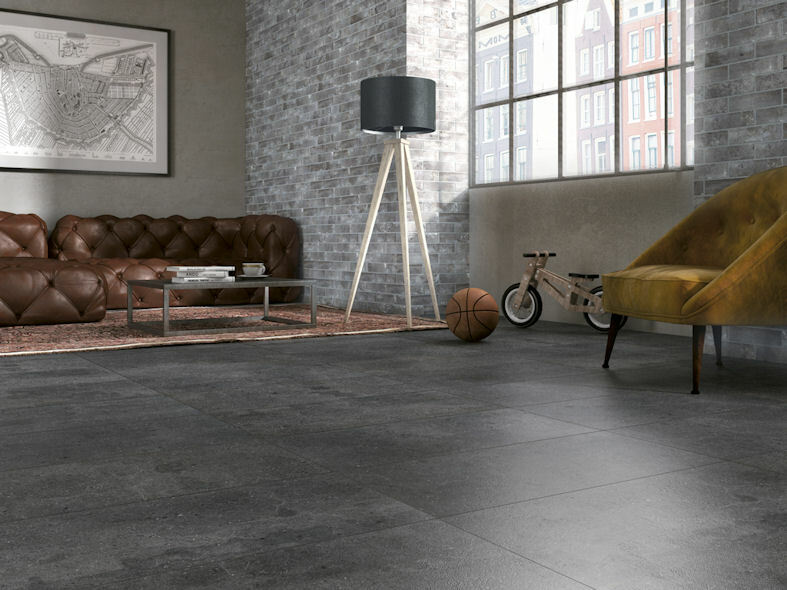 A sophisticated, sinuous blend of materials available in the formats 30.5x60.5 - 30x60 rectified - 60x60 rectified and 45x90 rectified. 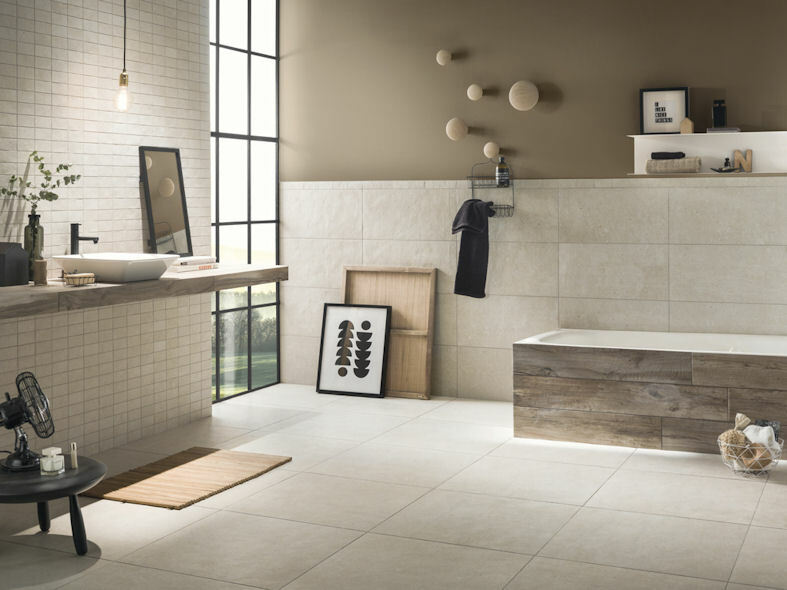 Five contemporary shades enrich this collection with a distinctly minimalist, elegant personality: cream, sand, olive, grey and dark.